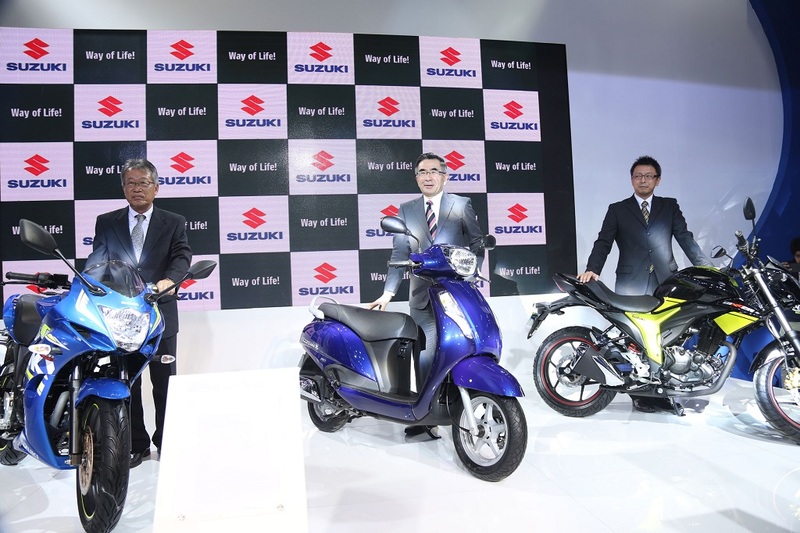 New Delhi, September 01, 2017: Continuing the upward momentum, Suzuki Motorcycle India Private Limited (SMIPL), a subsidiary of two-wheeler manufacturer, Suzuki Motor Corporation, Japan, has recorded its highest-ever sale for a single month – clocking 56,745 units at a year-on-year growth of a whopping 54.3%; during August 2017. As the festive-season beckons, Suzuki Two-wheelers has already completed the sale of 2,23,552 units for the period of April –August, 2017 at a growth-rate of 55%. 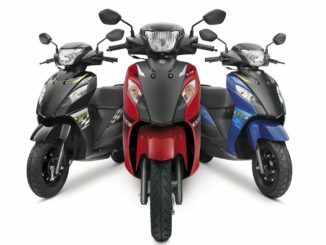 For the first-time in its history, Suzuki Two-wheelers is targeting an annual sale of 5,00,000 units for the FY 2017-18. August was an action-packed month at Suzuki two-wheelers both from a product, as well as a brand-perspective. 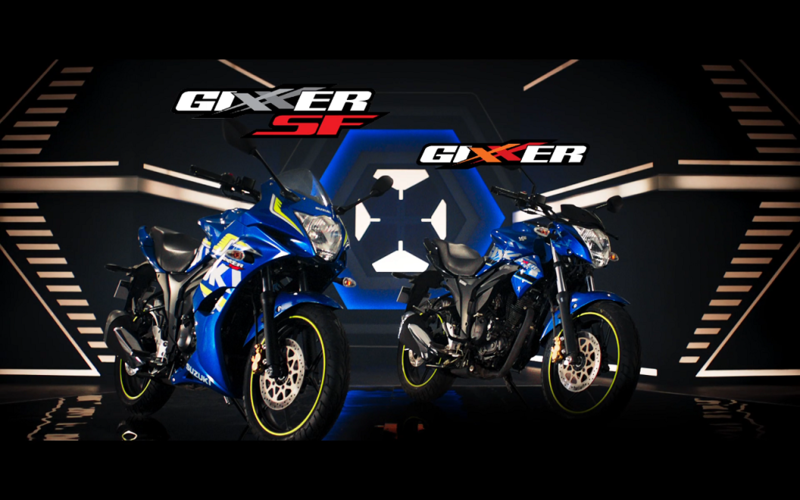 The much-awaited launch of the ABS variants for Gixxer portfolio of motorcycles -> Gixxer SF ABS, and Gixxer SF (ABS + FI) was followed by the unveiling of the new Gixxer 2017 Series -> Gixxer SP, and Gixxer SF SP. While the products fostered excitement, Suzuki two-wheelers have also stepped up its engagement with customers with a brand new campaign for the popular Gixxer motorcycles. Celebrating the uniqueness that sets apart a Gixxer customer from the crowd, the campaign #NotForEveryone is a pan-India, 360 degree campaign with amplification on social media, print media and outdoor activations supporting the TVC. Suzuki two-wheelers also unveiled the first-ever Hayabusa Creed community, a one-of a-kind platform for the owners of the legendary motorcycle; at a Hayabusa Ride-out 4 cities – Delhi, Mumbai, Pune and Bangalore. 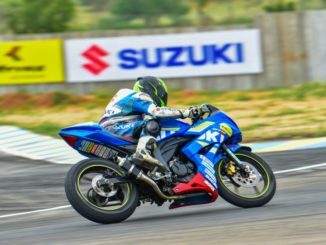 The best young motorsport talent of the country were in action again at the Round 2 of the Suzuki Gixxer Cup, in association with JK Tyre at Coimbatore. inception. SMIPL manufactures two-wheelers best suited for the valuable Indian customers. The Company started its India operation in February, 2006.